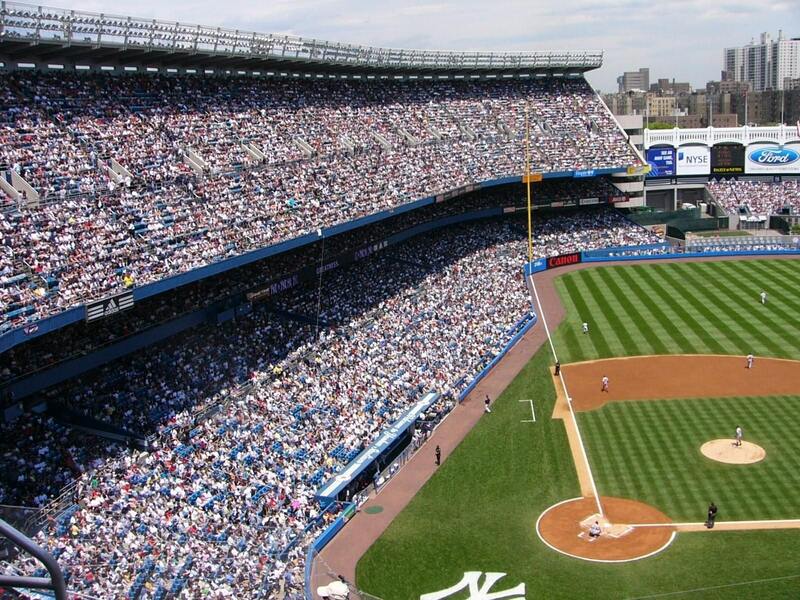 Long will be be the debate, whether Babe Ruth or Willie Mays is the greatest baseball player of all time. John Sterling sides with Ruth (for obvious reasons) but in our 2nd episode, he takes time for #2. After giving the Bambino his due, John shares a classic Willie Mays story and gives a first-hand account of seeing the "Say Hey Kid" play ball. Each episode, John opens up the show with a fan letter (send letters to john@pinstripespodcast.com). This week's letter, reminisces on Yankees slugger, Paul O'Neill and reveals the unlikely origin of John's iconic home run call, "It is high. It is far. It is gone!" 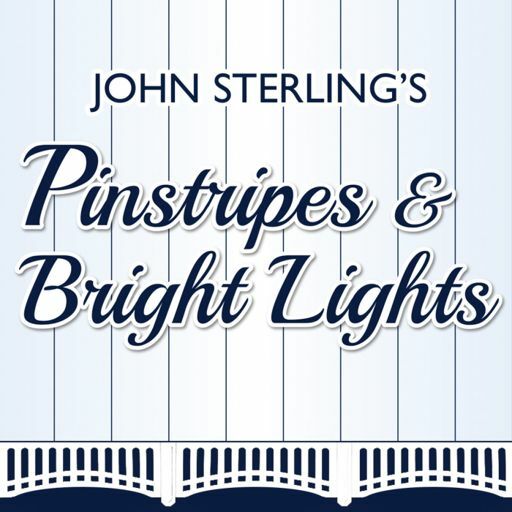 A short teaser for the upcoming podcast: Pinstripes & Bright Lights.